RNLI lifeboat volunteers in Looe, Cornwall, were scrambled three times in four days to rescue the same person last week. They were sent to rescue a woman after she got cut off by the tide on Tuesday, Thursday and Friday. Coastguards say she has since been given a "comprehensive safety briefing." 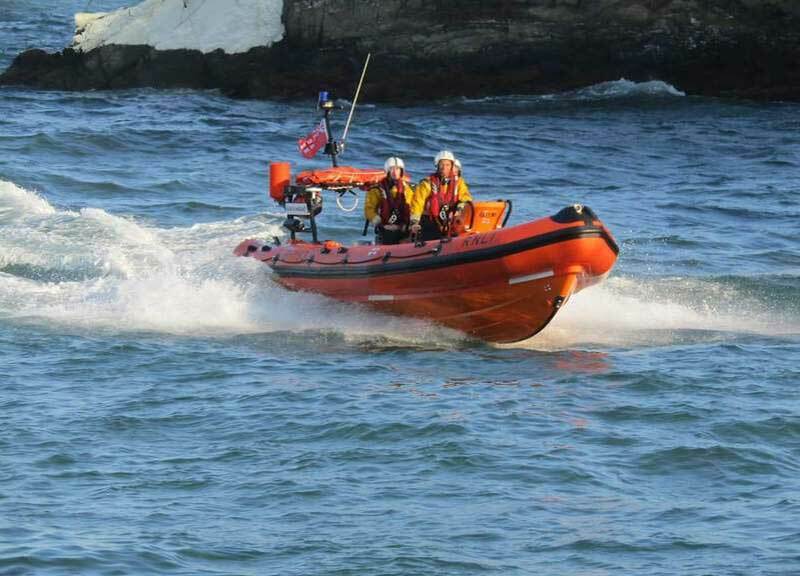 A spokesperson for Looe lifeboat said: "On Thursday a call came in at tea time regarding a young lady cut off by the tide on Second Beach, East Looe. "The call was made by the same person from her mobile phone. The lady was taken to the lifeboat station and the lifeboats stood down. This was the second call from the lady as she was involved in a rescue two days before. "On Friday at 11.50am another mobile call came in, again from the same person, cut off by the tide at Port Nadler beach. The lady was taken back to the lifeboat station where she was met by the Coastguard who gave her a comprehensive safety briefing." I understand the lady has since been made an Honorary Floridian.